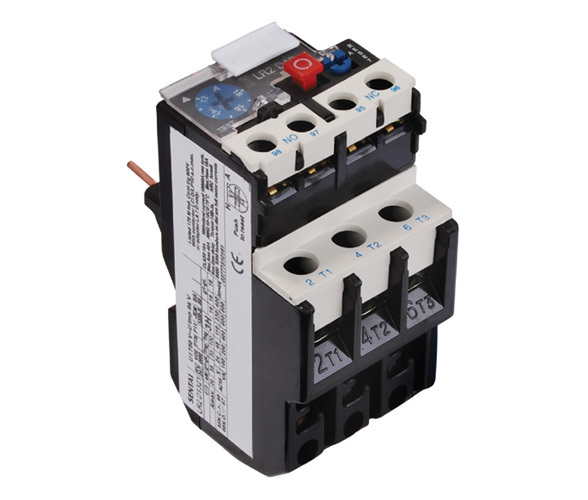 This series of thermal relay can be used in the circuit of 50Hz or 60Hz, rated insulation voltage 660V, rated current 0.1-93A for protecting the phase break when the electric motor is overload. 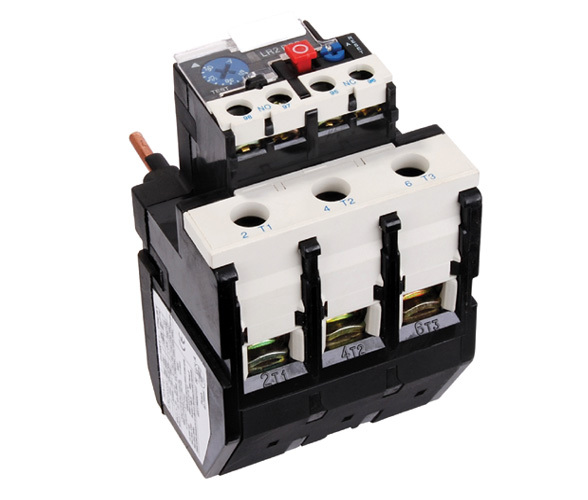 The relay has different mechanism and temperature compensation & can be pluged in LC1-D series AC contact. It is the most advanced thermal relay in the nineties in the world. (b). 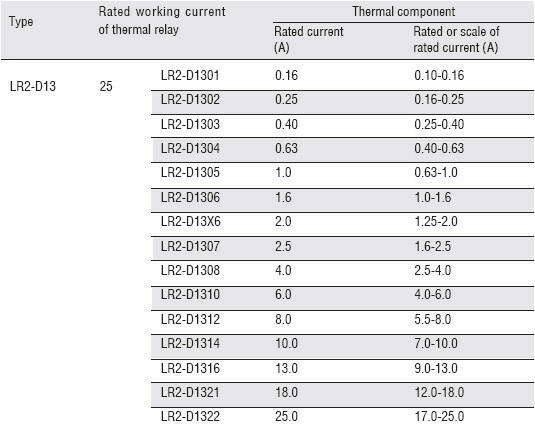 Rated working current 25, 36, 93A. (c). The regulator seal of rated setting current and setting. (a). 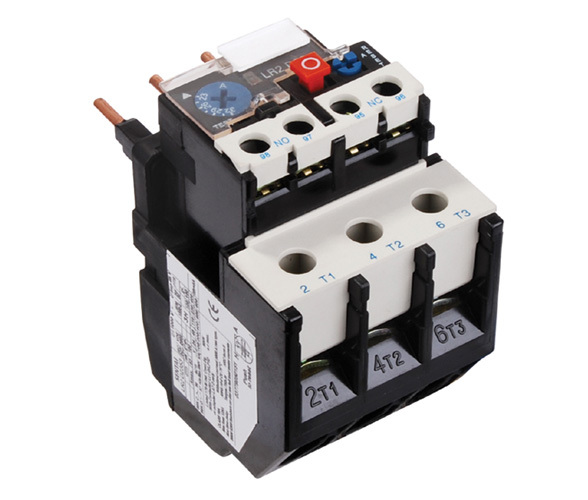 There are one pair of N/O and N/C contact with electric insuation. (b). Rated insulation voltage 500V. (d). 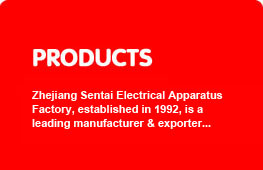 Use group, rated working voltage, appoint thermal current and rated current.